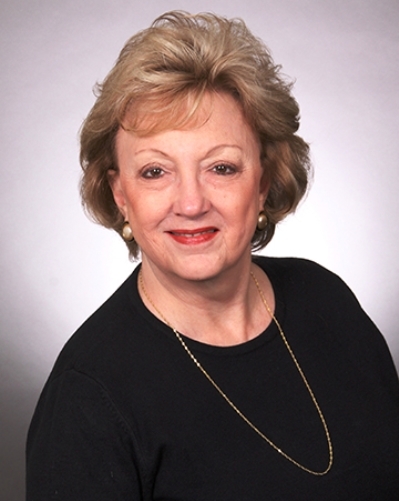 Christine Beran joins Long and Foster with over 15 years as a referral real estate agent. While raising a family and being employed in the Spotsylvania and Fredericksburg area for over 20 years, she can offer extensive knowledge and expertise in what the surrounding community has to offer. Christine's educational credentials and experience, and her talent in design, enhance her excellent marketing and negotiating skills and extraordinary customer service. Whether it is buying, selling or renting your home, Christine welcomes meeting you and discussing your real estate needs and desires with professionalism, integrity and 110% effort! The opportunity is yours by contacting Christine Beran today! This beautiful well maintained home is nestled on a level 1 acre lot in South Woods subdivision. The interior design a rustic nature features; hardwood floors, large windows for abundance of sunlight, and a comfy & cozy FR. Many up grades; 1/2 bath, DW,W&D,GD,ED, water system & more. Large lot for - family outdoor adventure - fenced in yard. Cool off @ the pool a 3 min walk. VRE 10 min. "Currently, I have a business in Fredericksburg, VA and needed a house that I could rent or own. Part of my criteria was that I really wanted to live near Lake Anna because I love the water. Christine was very helpful and knowledgeable about the Fredericksburg area as well as Lake Anna. She found a wonderful house and community that had a marina and boat slip attached to the property. The house was a foreclosure so I needed someone to walk me through the minefield and negotiate with the bank that owned the property. She represented me well and we made a good offer and got the house. I would recommend Christine because she will represent you with your best interests throughout the whole process." "My husband and I live in Fredericksburg, VA but we were looking for a newer and bigger house. Christine was very helpful in narrowing down the areas we wanted to look into and also steered us in the direction of a new build which we would not have considered otherwise. We thought the new build would be out of our price range but she helped us through the process and kept us feeling comfortable through selling our old home and buying the new home. She advocated for us when we needed her too!"